Homeopathy is successful in treating a wide range of conditions. Homeopathic doctors use history-taking, examination and investigation, just as all doctors do. Prescribing is based on all aspects of a patient's condition. The patient's personality and lifestyle are important. Everyone should have access to information on all available options, so they can make an informed choice about their own healthcare. 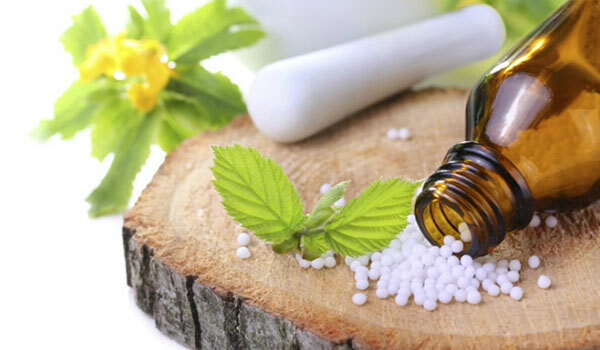 * If you are considering using homeopathy and are taking any medicines either prescribed or bought yourself or herbal products please consult your doctor before taking any homeopathic remedies.